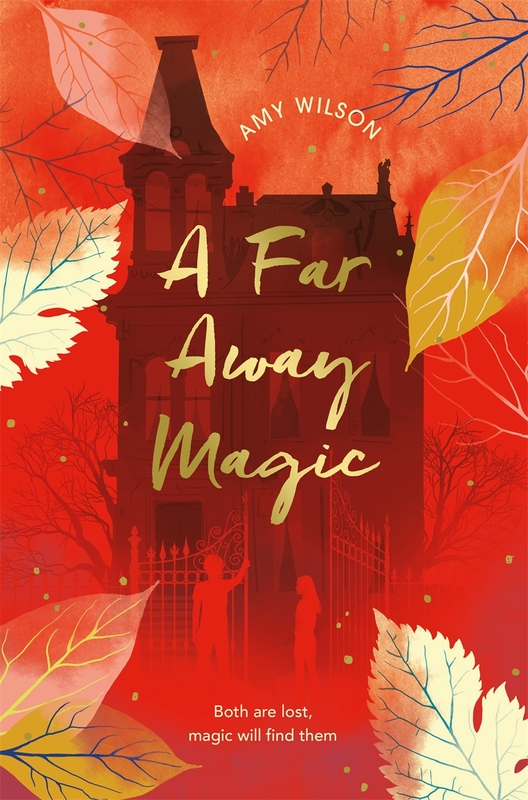 A Far Away Magic is the second stunning novel full of magic and friendship from Amy Wilson, author of A Girl Called Owl. When Angel moves to a new school after the death of her parents, she isn’t interested in making friends. 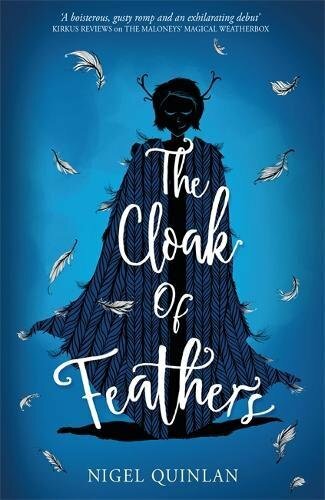 Until she meets Bavar - a strange boy, tall, awkward and desperate to remain unseen, but who seems to have a kind of magic about him. Everyone and everything within Bavar's enchanted house is urging him to step up and protect the world from a magical rift through which monsters are traveling, the same monsters that killed Angel's parents. 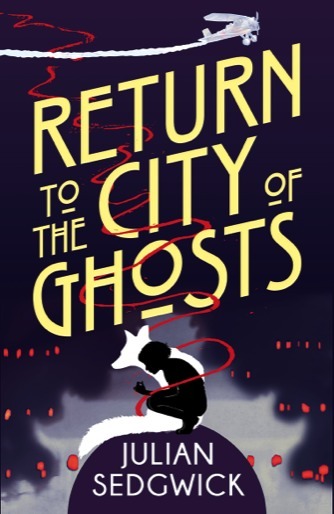 The thrilling conclusion to the Ghosts of Shanghai by the award-winning author of the Mysterium trilogy, for fans of Philip Pullman, Susan Hill and Robin Stevens. 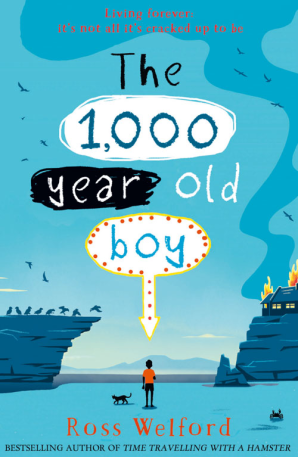 Ruby is on a mission to rescue the boy she loves: Charlie has been swept away in the powerful waters of the River Yangtze. But the world she loves is now broken by danger and fear, and Ruby is lost and surrounded by ghosts. Can Ruby trust herself, and those around her, to find Charlie and return to Shanghai? Or has she ventured too deep into the realm of spirits?